True Beauty is pleased to offer a new service for women's health, known as the Yoni Steam or V-Steam. VMagic vaginal cream is designed to restore the natural ecosystem of intimate skin, harnessing the power of organic and natural active ingredients to replenish moisture, balance pH, provide immediate relief and long-lasting care. This cream is excellent for post-menopausal dryness, as it's made to nourish and soothe irritated skin. 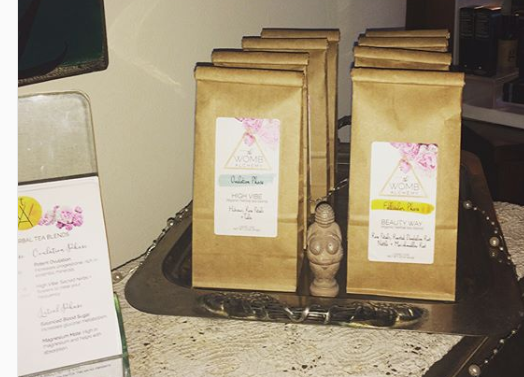 The Womb Alchemy Teas by Atourina Charles~4 variety teas for your cycles needs. Menstruation Phase-skip inflammation: anti inflammatory, helps with pain. Ovulation Phase- Potent ovulation; increases progestrone, rich in essential minerals. Follicular Phase- Beauty Way; Vitamin C, supports the liver. Cortisol control, normalizes adrenals, reducing stress. Teas are $10 a bag. 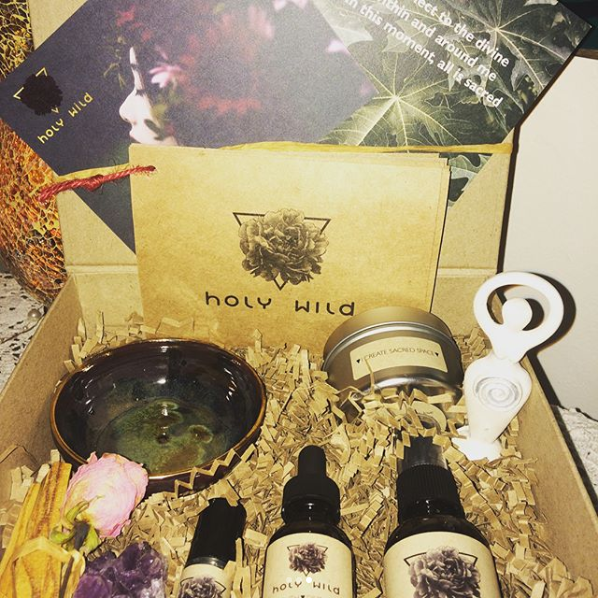 Introducing our new sacred ritual kits by Holy Wild. At Holy Wild, their vision is to create offerings that connect us to the holy and wild in our bodies, in our spirits, and the Earth. Kits include; anointing oil - rose, Australian Sandalwood, fractionated Coconut oil. Flower Essence- infuse this into your water to support healing work within our subconscious mind.